Leanplum analyzed 671MM push notifications around the world and found that 63 percent of marketers send push at the wrong times. 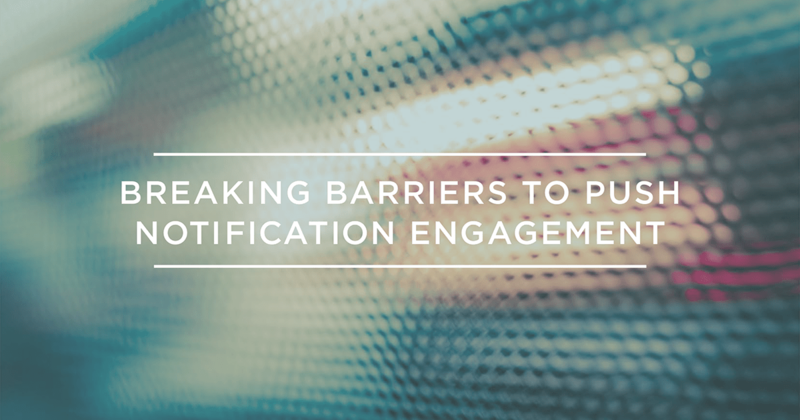 Optimize your mobile messaging for stronger engagement. Don't wait a minute longer. Get the Trends report here. Our phones hold the key to our habits, such as the routes we take to work, the stores we use to shop, and the games we play. They reveal the secrets to our preferences, from our favorite bands to our most-read news topics. This wealth of information is a treasure trove for data-driven mobile marketers who want to build relationships with their customers.